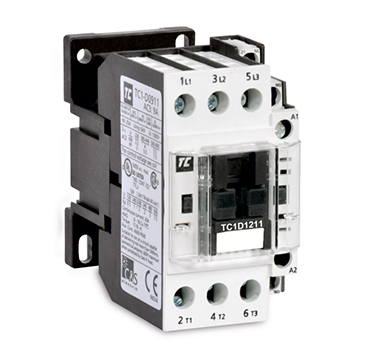 Robusta2 contactors meeting complex requirements of electrical systems of today and tomorrow ensuring reliability which can offer uninterrupted service throughout the product life undergoing all the stresses that system encounters. C&S now offers total solution for modern day requirement for measurement, analysis and communications, all in optimized size. Compact yet offering various connections for ease of installation snap on site fit accessories, enhanced life and intuitive operation makes them a very user friendly .